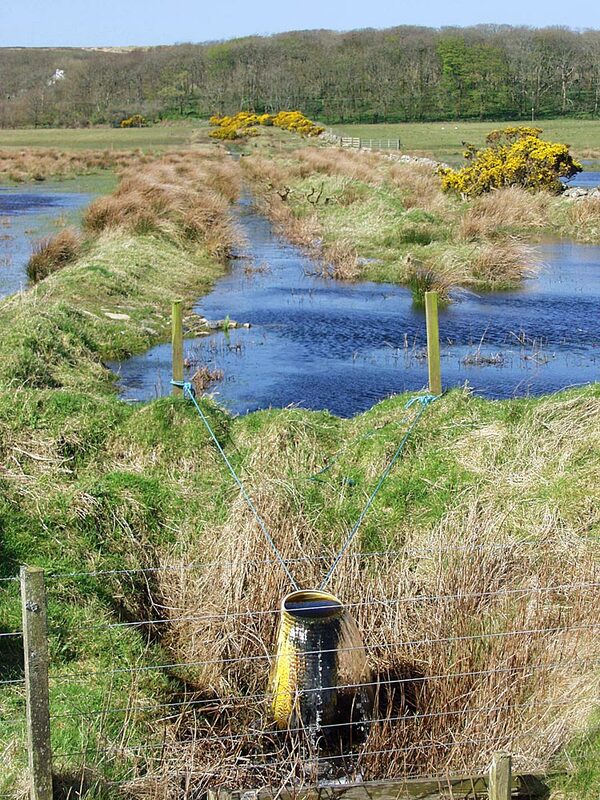 A simple yet effective water management method at Islay’s RSPB Loch Gruinart reserve. The pipe can be lowered or lifted by the rope, which in turn regulates the water levels in the wetlands you see behind. This entry was posted in Landscape, Repost, Sunny Weather and tagged Gruinart, Islay, Loch Gruinart by Armin Grewe. Bookmark the permalink.